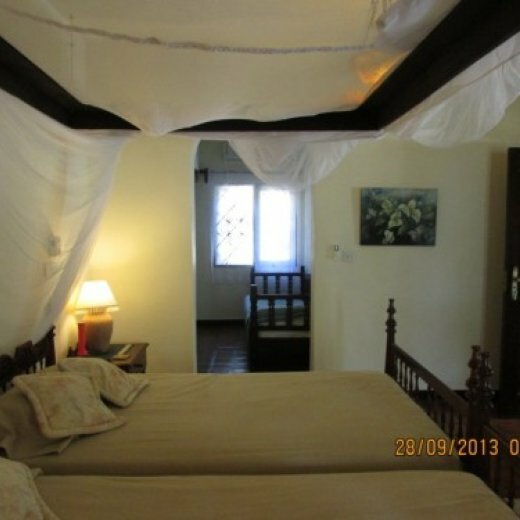 This privately owned holiday home overlooks the Indian Ocean, the house offers 3 en-suite air-conditioned bedrooms and has a large swimming pool and beach access on your door step. It’s perfect for family holidays!! 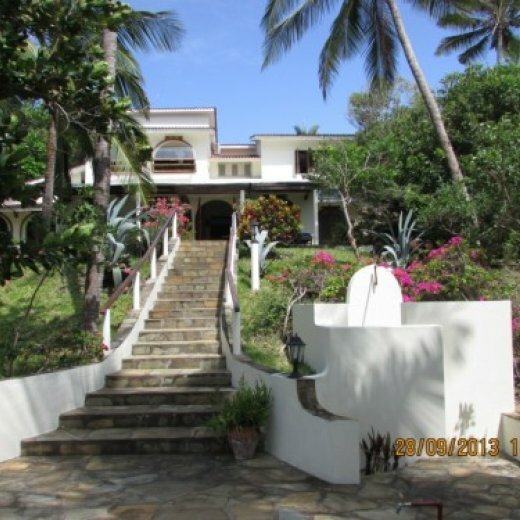 The closest airport is Malindi Airport, with a 20-30 minute drive to Watamu. Mombasa 's Moi International Airport is 1.5 hours drive away. The house is situated far enough away from the hotels so as you aren’t disturbed by the noise yet close enough to walk to along the beach. There are 3 twin rooms, one of them has an extra single bed. There is also room for 2 more people to be accommodated in the TV room if necessary.